The Careers Expo in partnership with the Department of Education and Transmed Development Foundation takes place at the Nelson Mandela Youth Centre on Saturday, 13 April from 9am to 2pm. Youth are encouraged to attend and interact with over 80 exhibitors from higher education institutions, financial study-aid agencies, skills development organisations, training providers, TVET colleges, technical schools, government departments, companies, employment agencies, SETAs and entrepreneur development advisers. Academics, professionals and experts in their related field will be at hand to answer pertinent career questions. 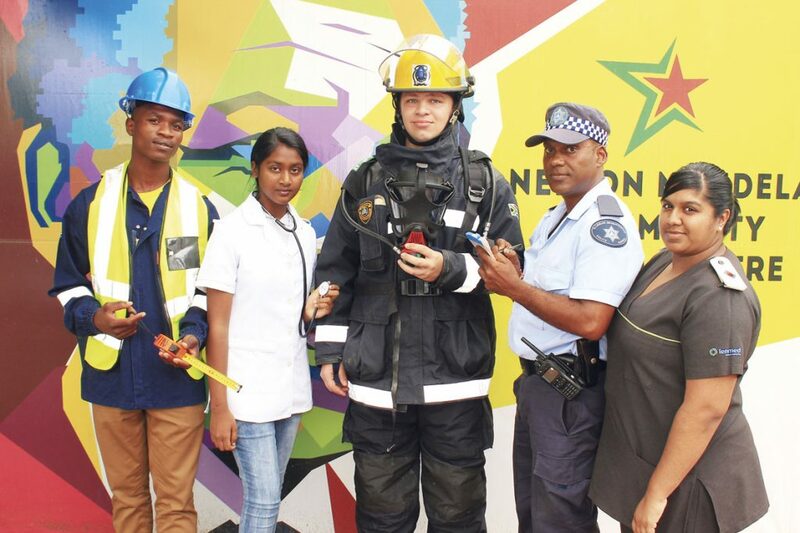 The youth centre’s Clive Pillay said that this was a one stop shop for the latest information to help choose career paths, explore employment options, find out about opportunities for further study gain, up to date information about training options or consider up-skilling your current career. “There will be a big digital screen showing career related videos for everyone can enjoy. Food stalls, demos, motivations, live musicians and lots of prizes. “Free psychometric testing will also be done to assist youth with which careers they should pursue. Please come early to enjoy the various programmes,” said Pillay. For more info, contact Clive Pillay on 061 429 2574.